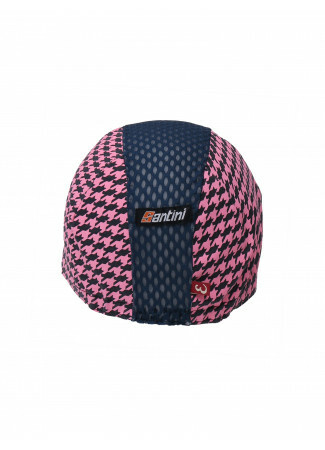 A pied-de-poule design in dark blue with a unique pink contrast. 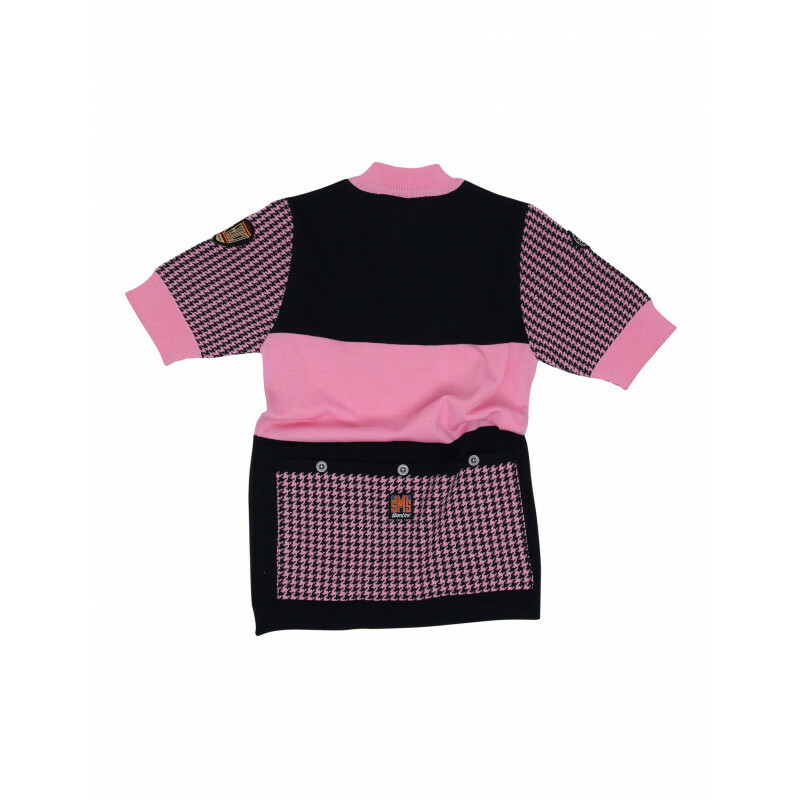 This woollen short-sleeved jersey, cut for women, captures the essence of Italian cycling. 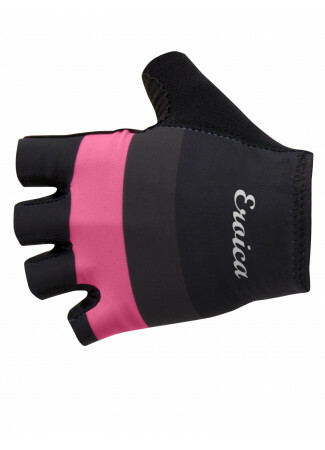 Evokes memories of the enduring effect of pink in Italys long and accomplished cycling history. Completed with a stylish metal ring zipper and POLVERE e FATICA patch on the chest. 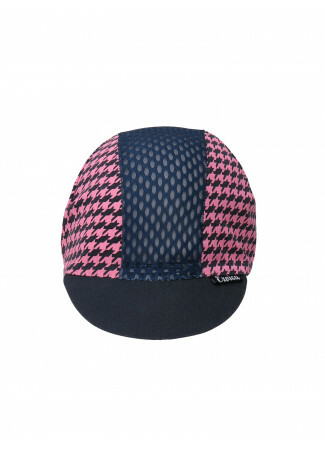 A pied-de-poule design in dark blue with a unique pink contrast. This woollen short-sleeved jersey, cut for women, captures the essence of Italian cycling. 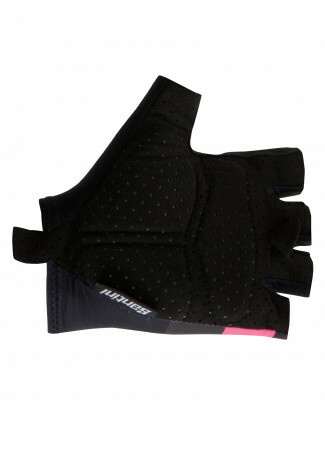 Evokes memories of the enduring effect of pink in Italys long and accomplished cycling history. Completed with a stylish metal ring zipper and POLVERE e FATICA patch on the chest. On the left sleeve the Cuore Eroico heart shaped patch beats at every pedal stroke. The perfect jersey to complete your Eroica look. Magnifique maillot vintage, très bien coupé, très agréable !